The international OneWeb consortium says it’s raised another $1.25 billion in funding for its internet satellite constellation, ensuring a ramp-up in its production and launch campaign with the aim of offering high-speed global access by 2021. OneWeb says its new capital infusion is coming from Japan-based SoftBank Group, Mexico-based Grupo Salinas, Qualcomm Technologies and the Rwandan government — and will bring total investment to $3.4 billion. 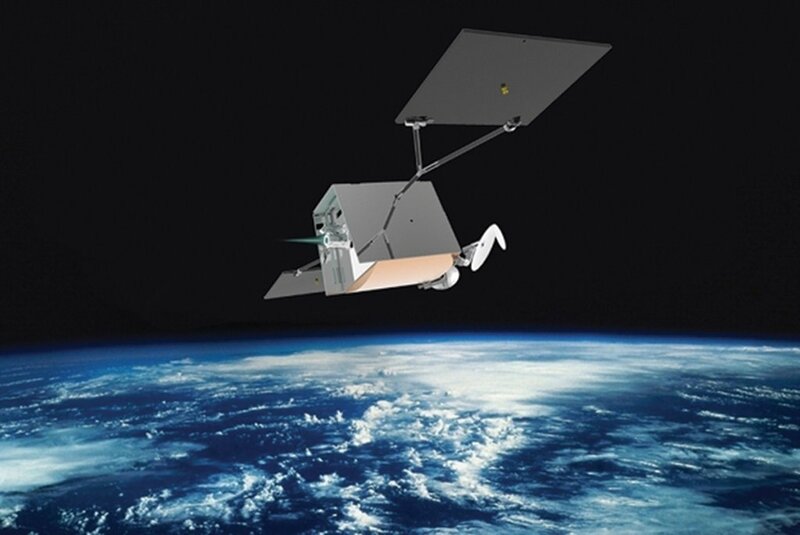 This entry was posted in GeekWire and tagged Internet, OneWeb, Satellites, Space. Bookmark the permalink.